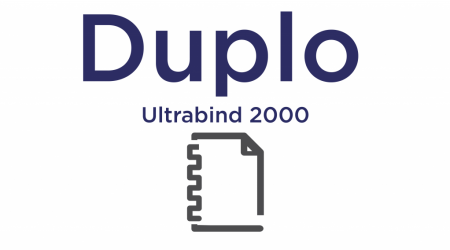 DUPLO ULTRABIND 2000 Distributed in Australia by Neopost, the Duplo UltraBind 2000 is primarily suited to digital printers, in-plants, copy shops, design agencies and small commercial printers. The PFi2000 is a single clamp, closed tank PUR perfect binder. 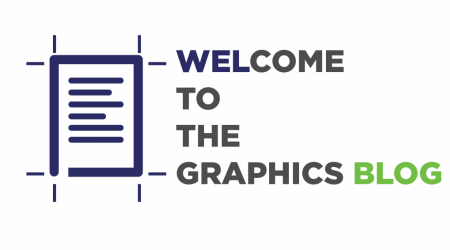 With the closed tank system, printers can produce one book or 25,000 books per month with minimum wastage. Cleaning time is less than five minutes compared with 30 to 45 minutes on an open tank system. The PFi2000 will enable printers to save costs and time and increase productivity by doing it in-house with confidence. PUR binding in-house will save costs on freight, on printed material due to re-print from errors when outsourcing, and on PUR glue due to the closed tank system. After installing the machine, Neopost’s specialists will provide complete operator training. The company has trained technicians on this machine in every state. Neopost offers finance for this equipment contact us for a quote.